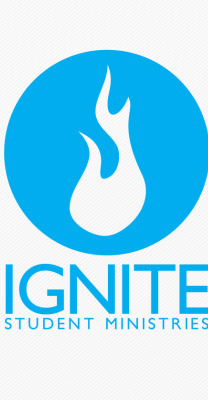 Ignite Student Ministries is a ministry for 6th-12th graders. Jr. High consists of students in grades 6-8, and Sr. High consists of students in grades 9-12. Ignite fun nights occur the fourth Thursday of most months. Bring your friends for a night of fun and fellowship!